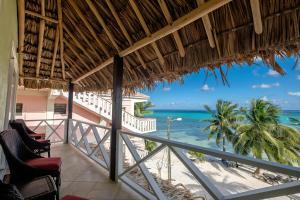 ﻿ Best Price on X'tan Ha- The Waterfront in San Pedro + Reviews! The beach-front X’tan Ha-The Waterfront features a large garden, a sun terrace with a swimming pool, a tropical-style lounge and wooden décor. It is located 7.5 mi from San Pedro town center. 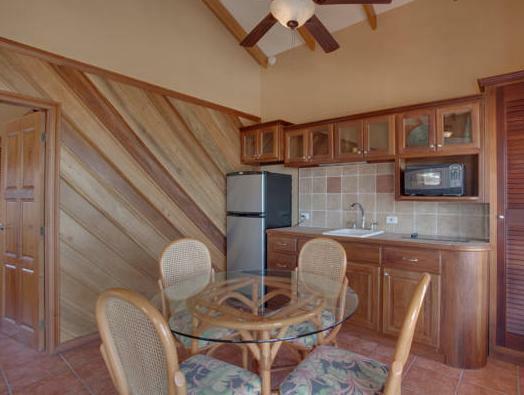 The villas offer air conditioning, ceiling fans, seating area, flat-screen cable TV and a fully-equipped kitchen. The balcony has views of the pool and the Caribbean Sea, while the bathrooms include free toiletries. Guests can enjoy local dishes and international food at the on-site restaurant. BBQ facilities are available as well. Activities such as kayaking, biking and non-motorized water sports can be arranged. This complex is 6.8 mi from Hol Chan Marine Reserve. San Pedro Airport is a 15-minute drive away. 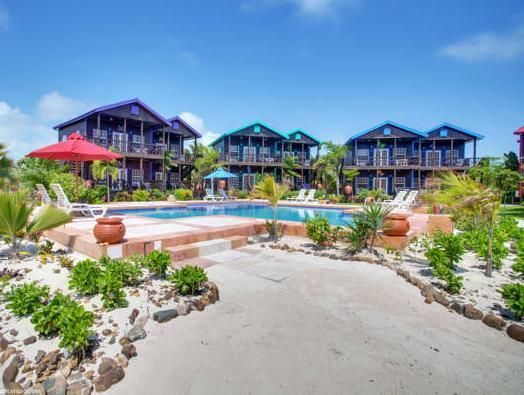 Please note that once you land in San Pedro, Ambergris Caye, a representative will meet you and will assist you to get on the next available transfer. There is a surcharge of US$25 per person for round-trip. Transportation from San Pedro Town to X'tan Ha Resort, arrival and departure transfers leave once per hour. Please inform X'tan Ha- The Waterfront of your expected arrival time in advance. You can use the Special Requests box when booking, or contact the property directly using the contact details in your confirmation.